Which parts did you source? Thanks. I successfully installed the Quidzel HOD module today and programmed it. Works well. You can read about here. http://www.mybmwi3.com/forum/viewtopic. ... 361#p47361. 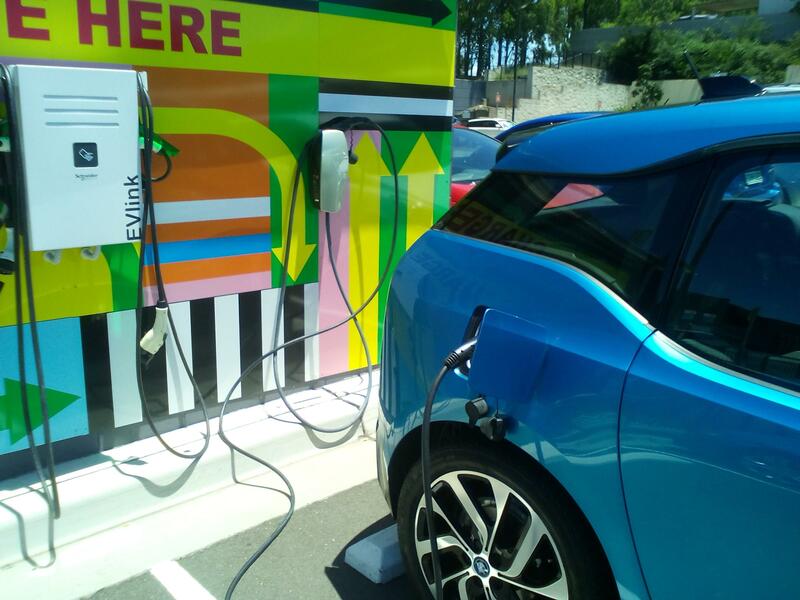 Possibly the first BMW i3 in Australia with a functioning Traffic Jam Assist. The installing electricians of the Tesla chargers would not have a clue about any dip switch setting for legacy mode I suspect that they all not set for legacy mode. But it seems that BMW i3 is compatible with non-legacy mode. If that does not work you may want to look at getting a Teslanything. Also try pushing the button on your j1772 plug for about 5 seconds when you plug it in to your leaf. 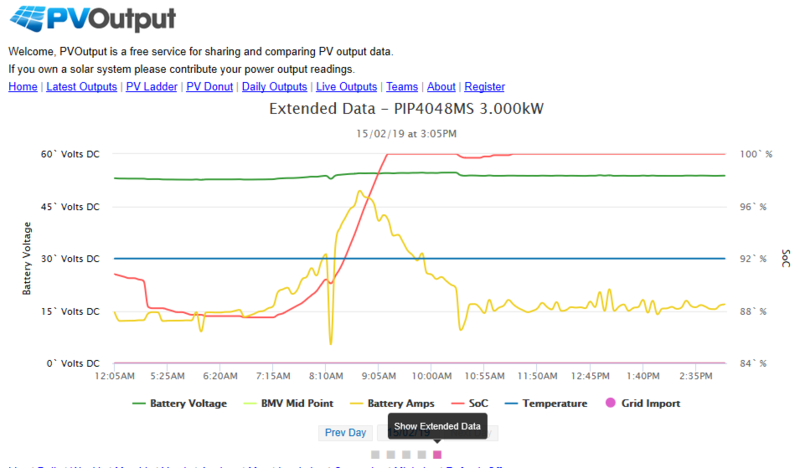 Want to know if anyone has been able to monitor their charge power (kW) and energy (kWh) on their BMW i3. Preferably using the OBD2 port so monitoring can be done when using a fast DC charger. Maybe but I would have expected the Tesla charger LED to blink if it had a fault. It does not make any sense. 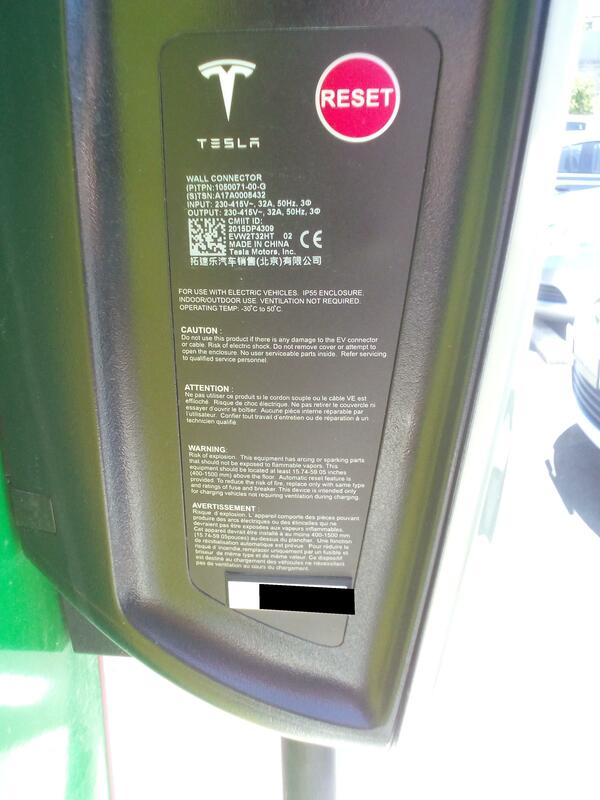 The Tesla destination charger is rated for 32 amps, three phase as marked on the rating plate. Setec Power tell me they sell stacks of these adaptors to Norway. They also distribute the same adaptor to www.evseadapters.com. 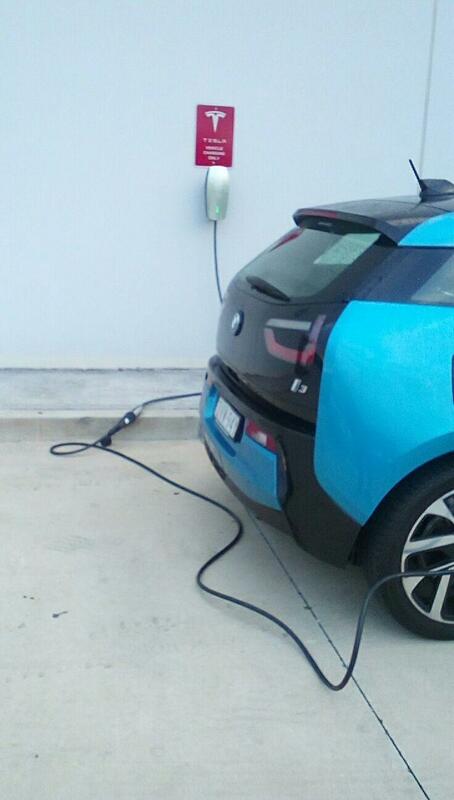 Can anybody confirm that they actually work in Australia with a BMW i3? They quoted me US$1000 plus delivery.